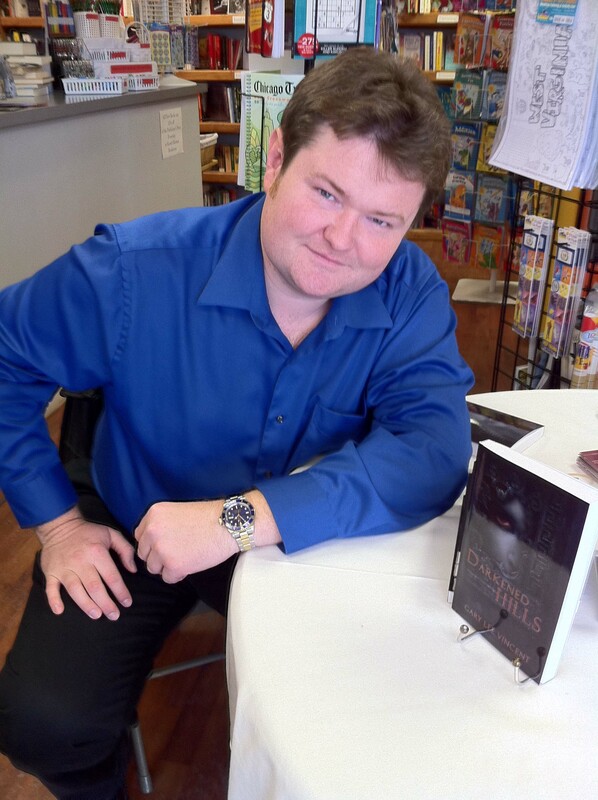 This is the official blog of Gary Lee Vincent – creator of DARKENED – The West Virginia Vampire Series – author, musician, & actor. This just in… I will be joining John Russo and George Kosanna at the Motor City Nightmares Horror Expo and Film Festival at the Novi Sheraton (Detroit area) Friday April 25 – Sunday, April 27, 2014). John will be signing copies of his newest novel DEALEY PLAZA and I will be there with limited copies of my DARKENED series, including this year’s new release DARKENED SOULS.